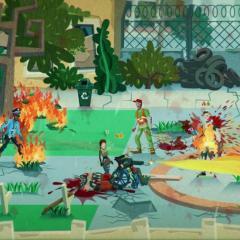 Who knew taking down a drug cartel was so much fun? Ghost Recon Wildlands is out. It's a game that is clearly designed for co-op play from the ground up, but just what can you do? And who can you do it with? We've got the answers below on the game, its season pass, and of course the llamas. How many players can play Tom Clancy's Ghost Recon Wildlands locally (couch co-op)? 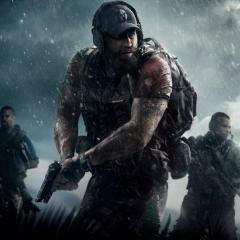 How many players can play Tom Clancy's Ghost Recon Wildlands via system link or LAN? 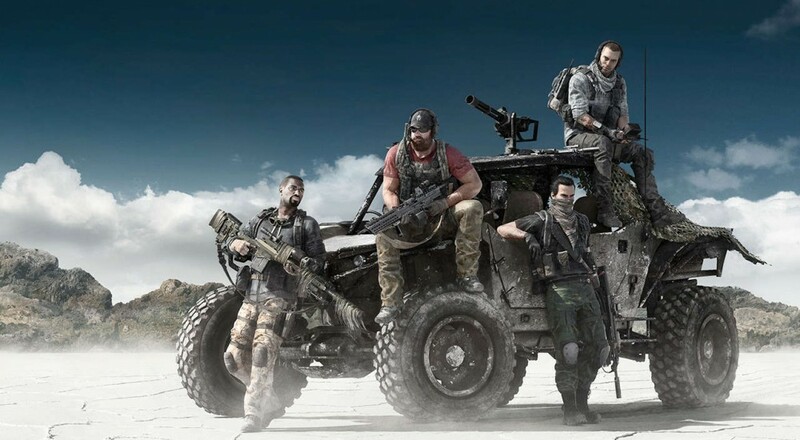 How many players can play Tom Clancy's Ghost Recon Wildlands online? How do you begin a co-op session in Tom Clancy's Ghost Recon Wildlands? How does save game progress work for co-op play in Tom Clancy's Ghost Recon Wildlands? 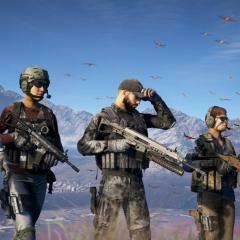 Can I join a game if the host is further along than me in Tom Clancy's Ghost Recon Wildlands? What does the Tom Clancy's Ghost Recon Wildlands season pass get you? Is there any tethering to players? Loud and Proud or Silent and Deadly? Tom Clancy's Ghost Recon Wildlands does not support couch co-op. 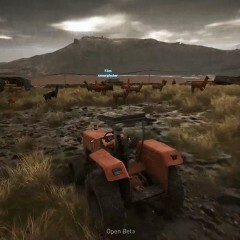 The game requires a connection to Ubisoft's servers to play. Therefore true LAN play is not supported. Up to four players can join a squad. When starting a game you can continue your progress and invite any available players from the lobby. You can also join and or invite any friends at anytime while playing the game by bringing up the menu and choosing to invite that friend. If you choose to leave your game open, someone can and will jump in at anytime. Progress is always saved to your game. All items, crates, weapons, and experience is earned back to your main character and taken back into your game. Yes. Depending on the missions you complete, you'll get credit for those completions back in your own game. If you play a mission you've completed previously, you'll get the experience for that mission again. All intel, weapons, and attachments you've already found will not be visible in a game if you already have it. 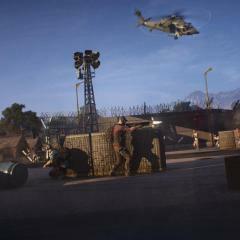 The Unidad Conspiracy missions: Players will work to break down and destabilize the alliance between Santa Blanca and Unidad in the Media Luna province. The Peruvian Connection pack: Players will be able to play through the Peruvian Connection mission as well as receive seven gear patches. Rebellion Ghost Pack: Players can don an outfit inspired by the brave Katari 26 rebels. They will also unlock a unique AK-47 equipped with a bigger magazine and customized with unique engraving work. Unidad Ghost Pack: Players dominate enemies with an Unidad outfit so they can attack Unidad camps dressed just like one of them. They will also unlock a unique Unidad LMG weapon, customized with the colors of Unidad, and equipped with a red dot scope and a larger magazine. Santa Blanca Ghost Pack: With a Santa Blanca-inspired outfit, players can mimic their style without joining their ranks. This pack also unlocks the Santa Blanca golden M1911, customized with engravings and the mark of the cartel, for players to unleash chaos on the cartel. Season pass holders will get a permanent 5% XP booster as well as a single-use two hour XP booster of plus 50 percent for the player and plus 25 percent for other players in the session. 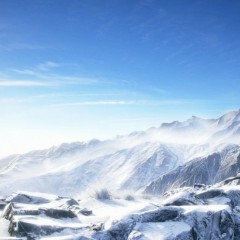 No, you are free to roam all of Bolivia in the shared game world. You can fast travel to other players to speed up play. 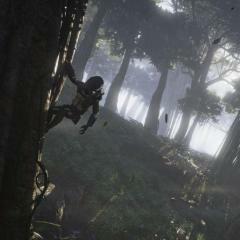 Players can choose a mission from the map and all players are prompted to join in on said mission. The map shares markers between all players. Page created in 0.3114 seconds.